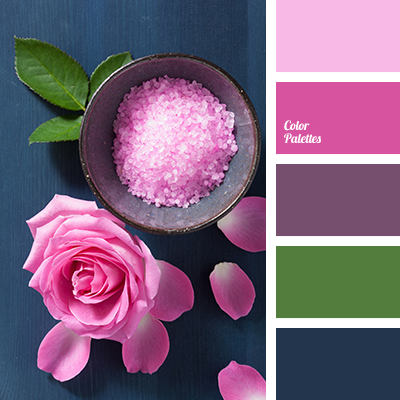 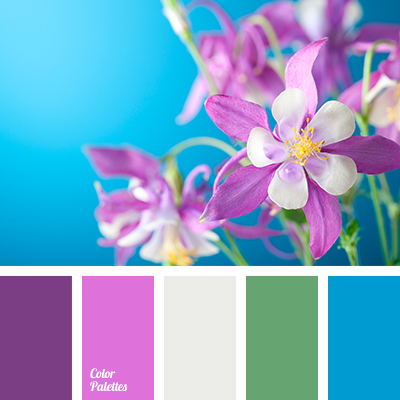 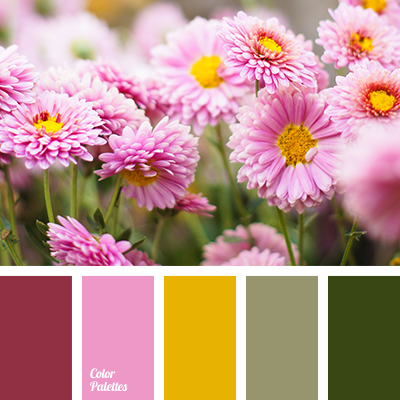 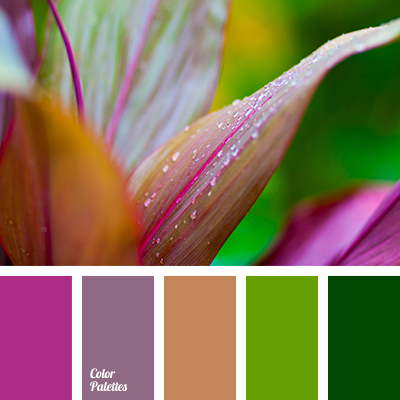 color of rose, dark green, delicate orange, delicate violet, lilac color, magenta color, pale pink, pink, pink shades, saturated pink, shades of pink sunset, shades of sunset, Violet Color Palettes. 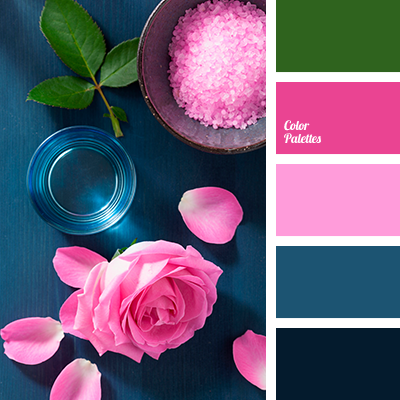 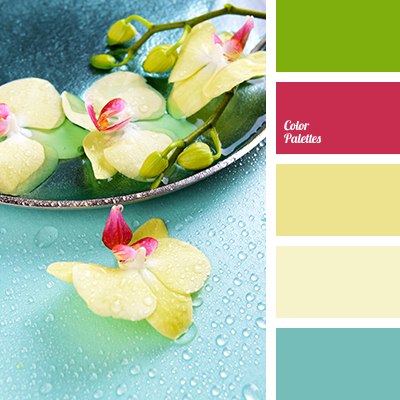 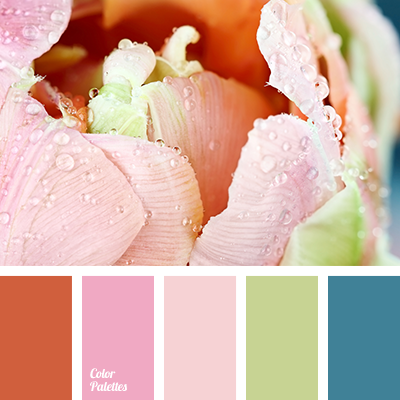 blue color, color solution for summer 2016, colors of spring, colors of spring 2016, green color, pale blue color, pale pink color, pink color, pink shades, saffron color, warm green color, warm yellow color, yellow color. 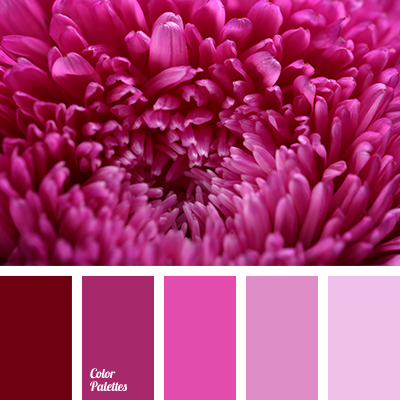 bright pink color, color combination, color matching, color of sugar candy, color palette, dark-red color, lavender color, light pink color, maroon color, pink shades, purple color, purple shades, red color.